Dubai, March 20: A company in the United Arab Emirates (UAE) said they have fired and deported one of their employees for posting a comment on Facebook celebrating the terror attacks in New Zealand. Fifty people were killed and dozens injured when 28-year-old Australian national Brenton Tarrant opened fire in two mosques in New Zealand's Christchurch on March 15. 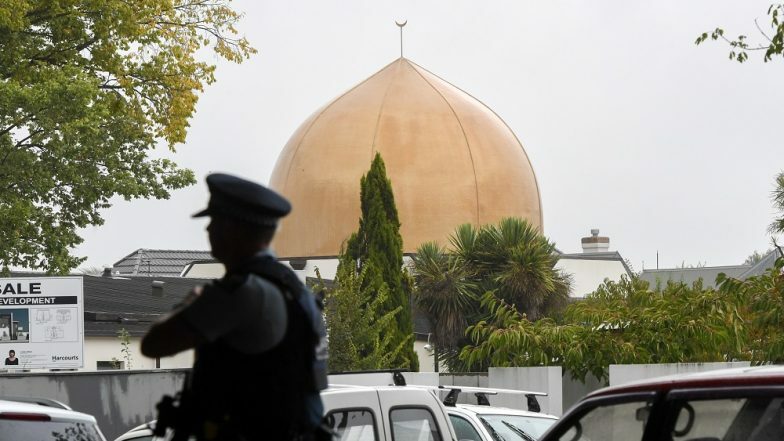 "A Transguard employee made inflammatory comments on his personal Facebook account celebrating the deplorable mosque attack in Christchurch, New Zealand," the Dawn on Wednesday quoted security company Transguard as saying. "We have a zero-tolerance policy for the inappropriate use of social media, and as a result this individual was immediately terminated and turned over to the authorities to face justice," Managing Director Greg Ward said. New Zealand Mosque Shooting Was Live Streamed on Facebook by Shooter, Graphic Video Goes Viral. The company said the foreign employee was deported by the UAE government. Transguard, an Emirates Group brand, did not disclose the alleged comments. The name, nationality and position of the employee were also not disclosed.